Teresa Yenque, shown at right, can be seen in the recurring role of Miranda in "The Affair" (Showtime) and in a guest-starring role in "Constantine" (NBC). In addition, she shot the film Sweets (directed by R.E. Rodgers and written by Paxton Winters, based on a story by Rodgers and Ed Vassallo). The film stars 2014 HOLA Awards honoree Pedro Pascal, Sarita Choudhury, Kevin Corrigan, Raúl Castillo, Yul Vásquez and Aaron Roman Weiner, and is expected to hit theaters in 2015. 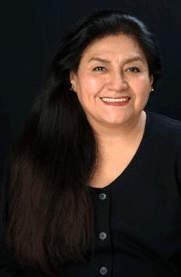 Finally, she and Johnny Huertas are each receiving a Special Award for Distinction and Merit from the Asociación de Cronistas de Espectáculos de Nueva York (ACE) on Monday, March 30, 2015 at the 47th annual Latin ACE Awards, scheduled to take place at Kaufman Center in Manhattan's Upper West Side. Pietro González is performing in the ensemble-created performance piece City Non-Specific. Created and presented by LaMicro Theater, the piece will take place in December at the Alchemical Theatre Laboratory, located in Manhattan's West Village/Chelsea area. For more information, click here. 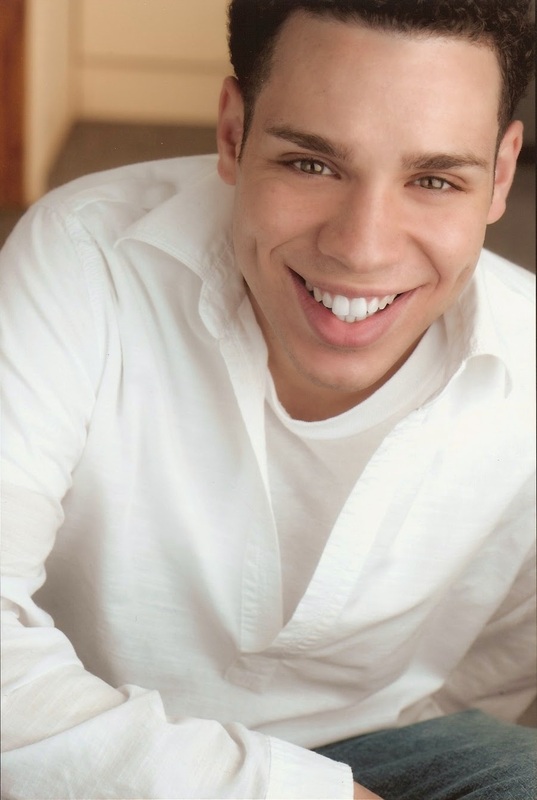 Robin De Jesús will take over the role of Boq in the Broadway musical Wicked: The Untold Story of the Witches of Oz (written by Stephen Schwartz and Winnie Holzman and based on the novel by Gregory Maguire; directed by Joe Mantello and choreographed by Wayne Cliento) starting Tuesday, December 16, 2014. Wicked is being presented on Broadway at the Gershwin Theatre. For more information, click here. Lucio Fernández released the music video for his single "I Miss You" (lyrics by Mark Goodman and Constanza Palavecino, music by Fernández), off his album American Mambo. The video can be seen below. For more information about the album or the artist, click here or here.